Founded in 1996, CommsNet Group is a firm that helps organisations identify and mitigate Insider Threats by helping organisations focus on the "human element of security"
As such we help organisations implement Insider Threat strategies, frameworks as well advising, educating and guiding organisation around best practices in order to minimise Internal Threats. Helping organisations to encourage employees to act in the interest of the organisation using "positive incentives"
Organisations that are seeking the key to a successful and effective insider threat mitigation strategy, will use a mixture of both of the above frameworks that creates a net positive for both the organisations and its employees. We have partnered with Carnegie Mellon University (CERT / Software Engineering Institute) for Insider Threat practices and utilise some of their best practice methodologies as part of our offering. 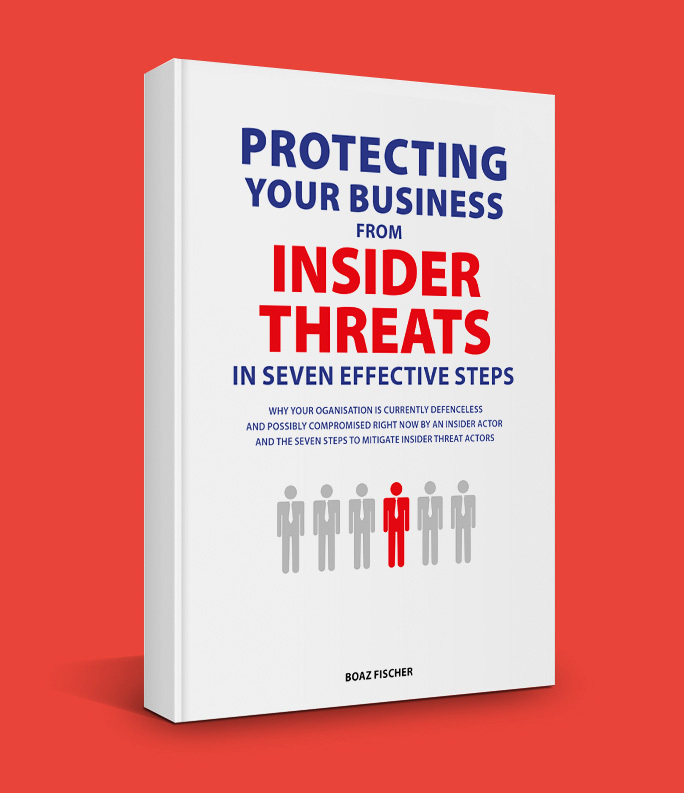 We are driven in sharing Insider Threat knowledge with education material, our books, white papers, article, videos, presnetations and workshops and more. Visit out Website Resource section to leverage the useful information already present. And importantly, pay attention to an free Insider Threat Workshop that may be coming down your way. It may sound trite, but values and culture are very important to us especially as we are an organisation that focuses on people. CommsNet Group delivers on the promises we make. We’re open and transparent about all of our services and technologies that we use. We listen carefully to our clients, partners and vendors. We invite feedback and constantly update our services and expectations. When we shake someone's hand, say something in an email or have a conversation, we live up to what we said. We’re good with people and we develop excellent relationships with our partner community. We are responsive and caring. This is the CommsNet Group philosophy. We are an organisation that is built on trustworthy, honest and responsible people. People that are dependable and willing to go to the extra mile. That’s why our clients stay with us for many years. Living up to these values has given CommsNet Group a strong competitive advantage. We use our values to build better services, maintain a high level reputation, standing and ensuring our services deliver the results.